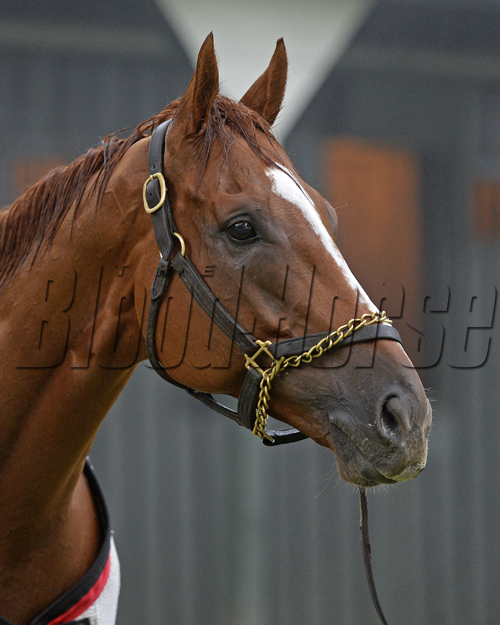 In preparation for his comeback after recovering from colic surgery, Two-time Horse of the Year Wise Dan is based in Saratoga where he has been training for over a month. His most recent work came on Aug. 24, when he worked a half-mile in :47.92 with regular exercise rider Damien Rock. Plans call for the 7-year-old son of Wiseman’s Ferry to run in Saratoga’s Bernard Baruch Handicap (gr. IIT) on Aug. 28, or the Woodbine Mile (Can-IT) on Sept. 14. 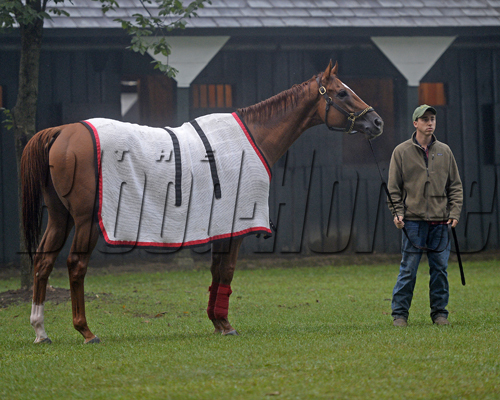 After his Aug. 24 work, Wise Dan grazed with handler Reeve McGaughey, nephew of Charlie and Amy LoPresti. 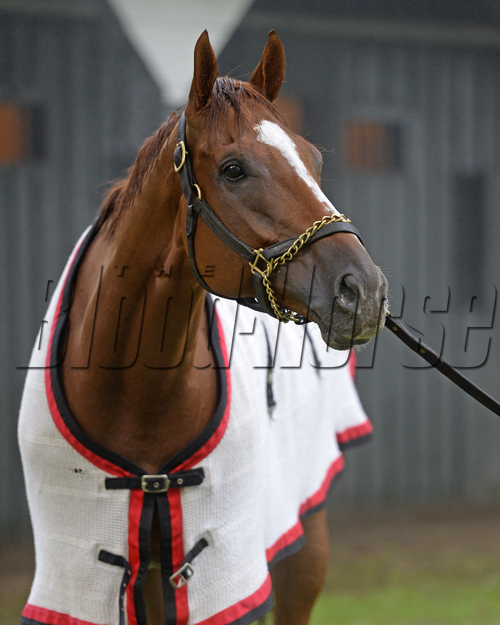 Relaxed and looking well, Wise Dan perked up when he heard the camera and then went back to grazing the area outside his barn.